Please join Horizon House Behavioral Health Services at the 2019 Sayre Health Center Community Health Fair. 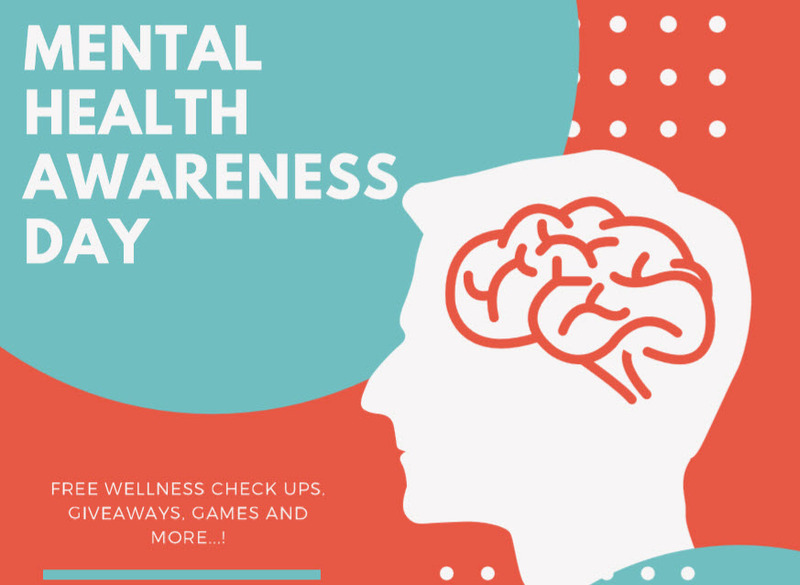 Horizon House will be providing free, quick and anonymous screenings that check your emotional well-being , which we feel is as important as your physical well-being. We are available to talk to you about emotional and psychological wellness, treatment options and we will have plenty of resource materials available for you. The Sayre Health Center Community Fair is jam packed with carnival rides, exciting games, healthy snacks, and OVER 50 helpful and energetic community resources promoting healthy living and wellness in the community. Come receive free dental, diabetes, blood pressure and mental health screenings.